The free pattern that I designed from my new range 60's Scrapbag is called Bella's Quilt. 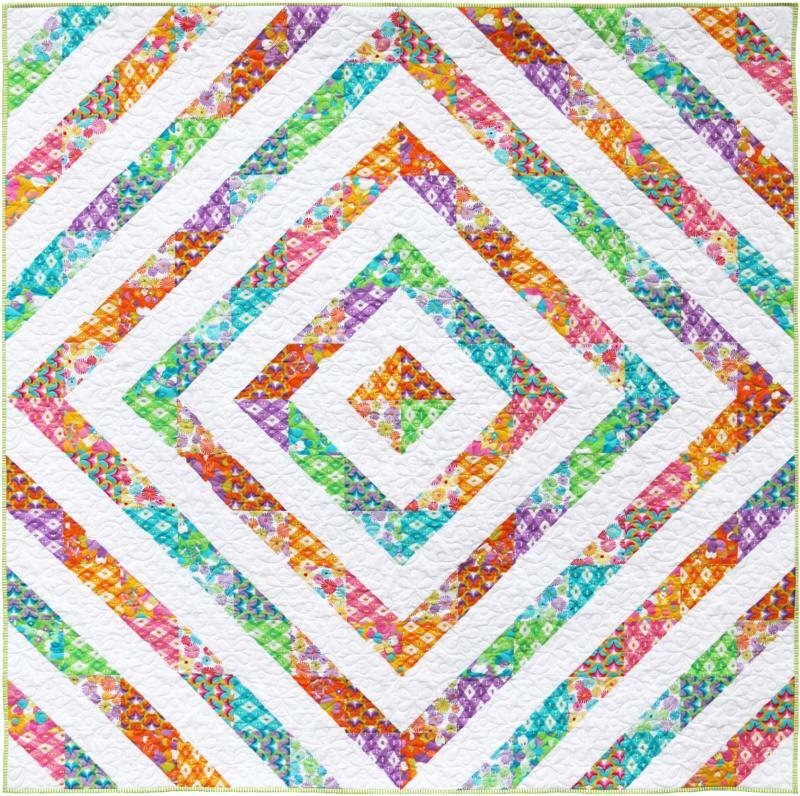 This is a simple quilt design using the full range of fabrics and half square triangles. The quilt is 179cm (70'') square. You can also visit the Ella Blue website for lots more free patterns!